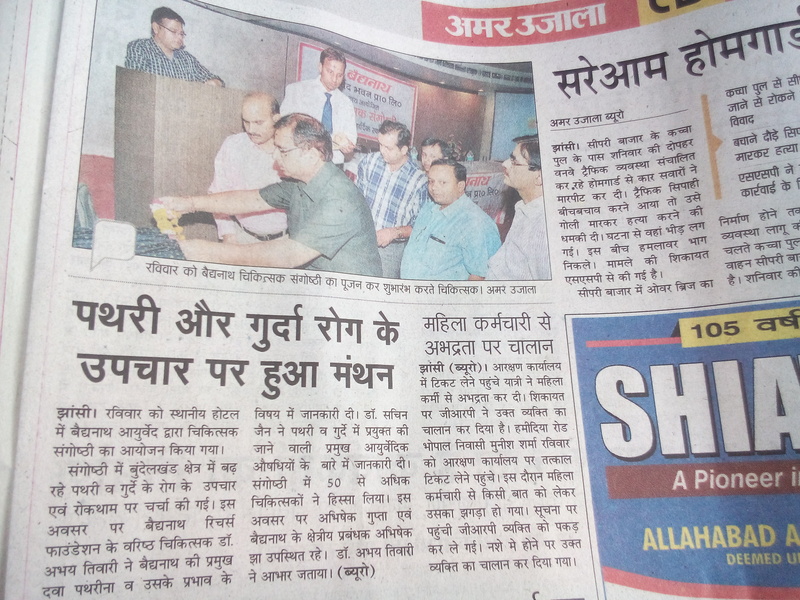 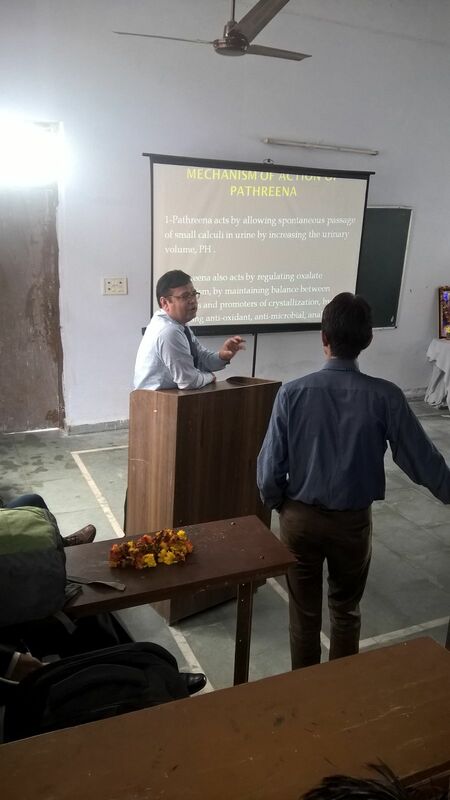 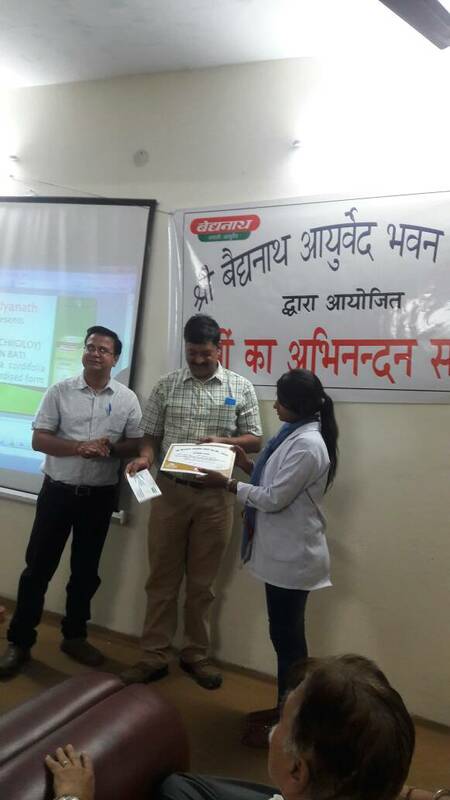 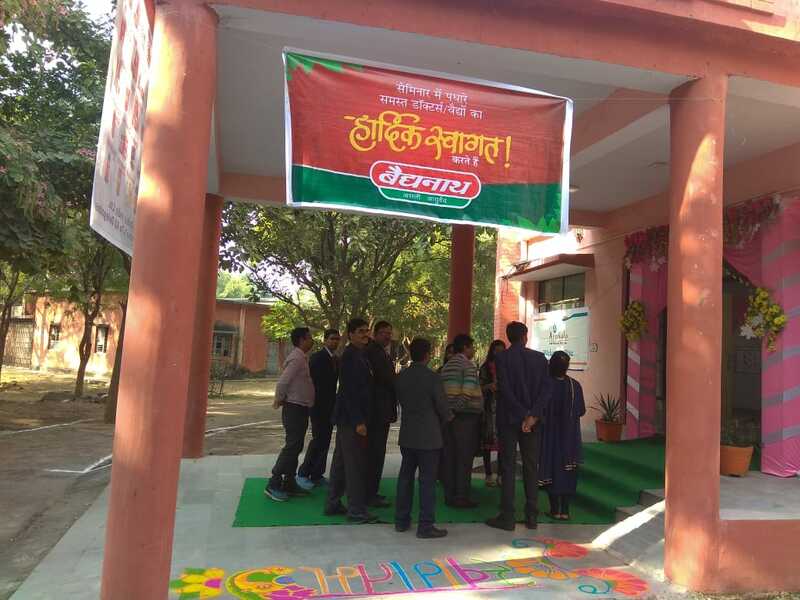 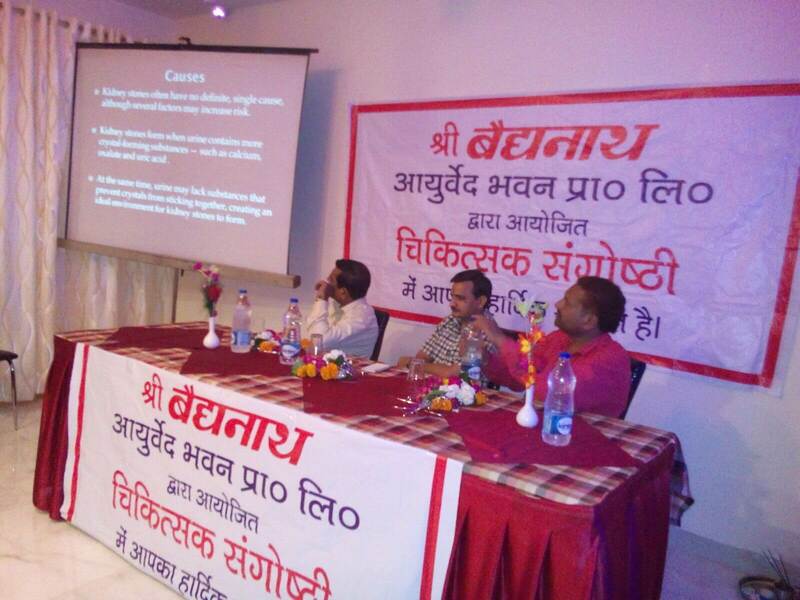 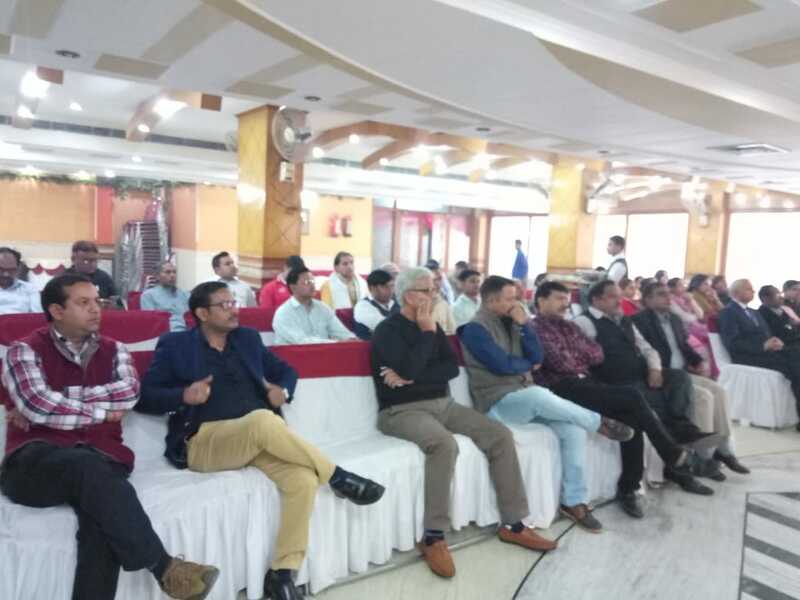 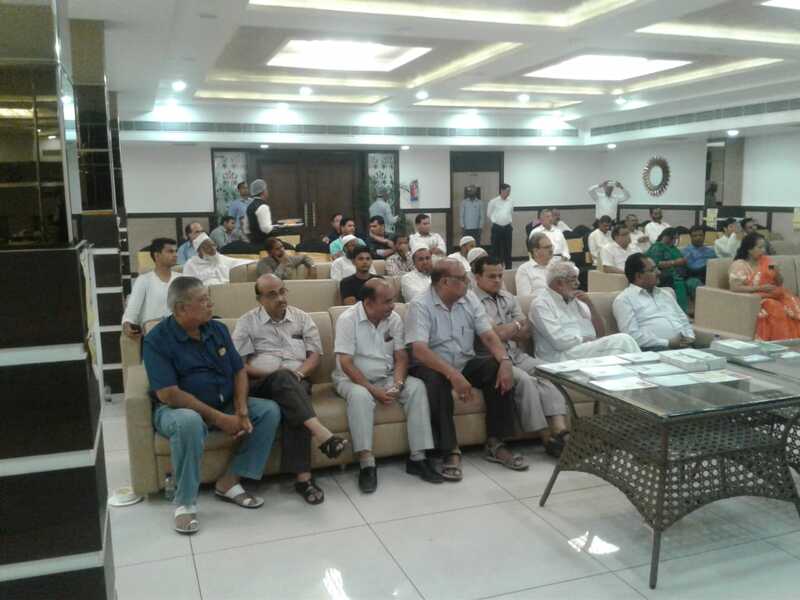 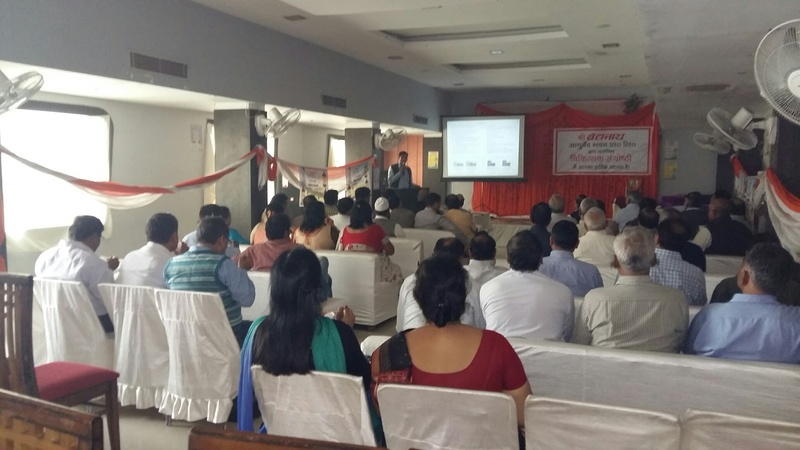 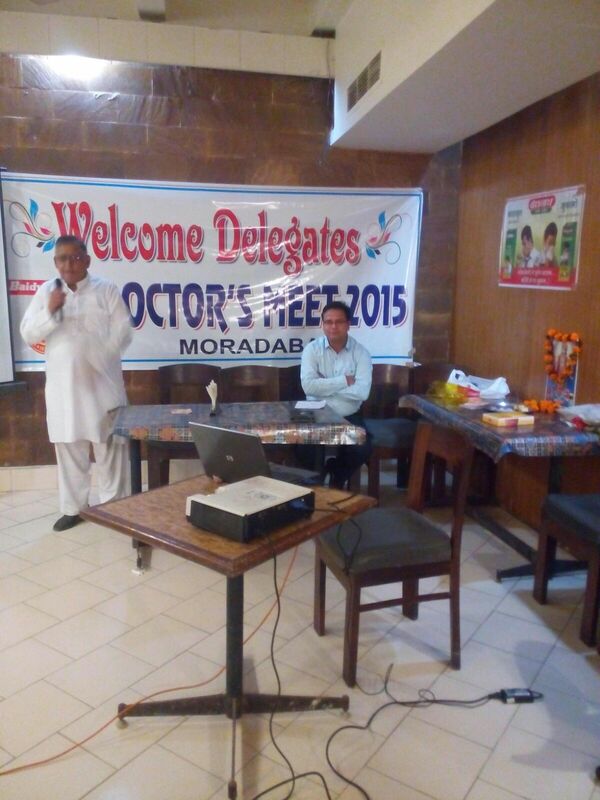 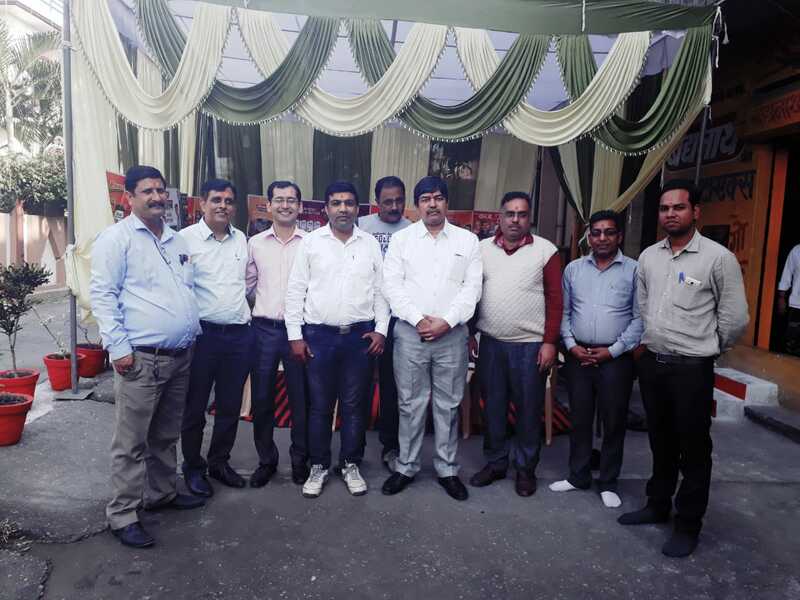 CME Organised By Baidyanath At Muzaffarnagar in Hotel Radient. 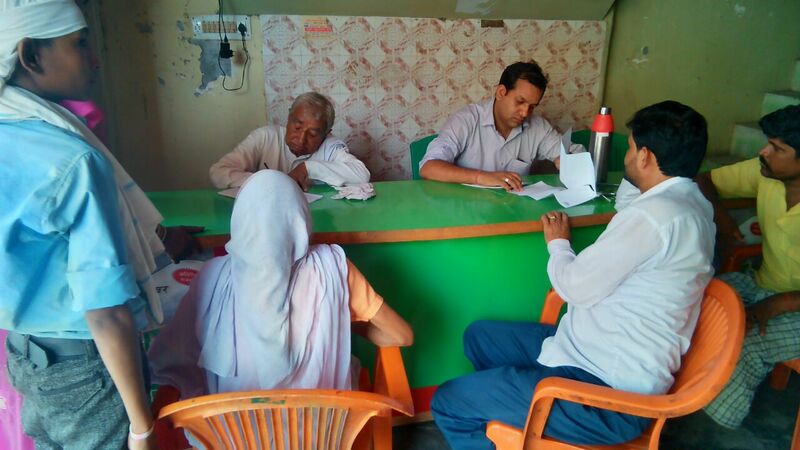 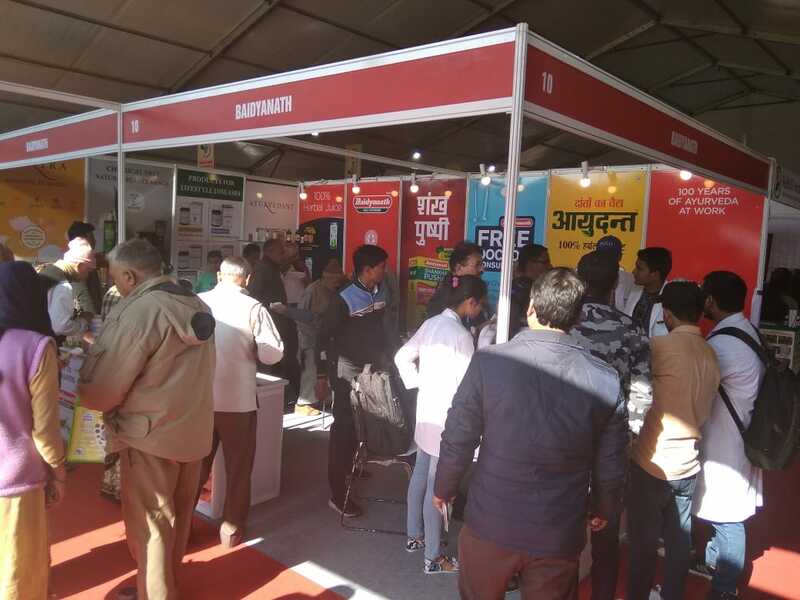 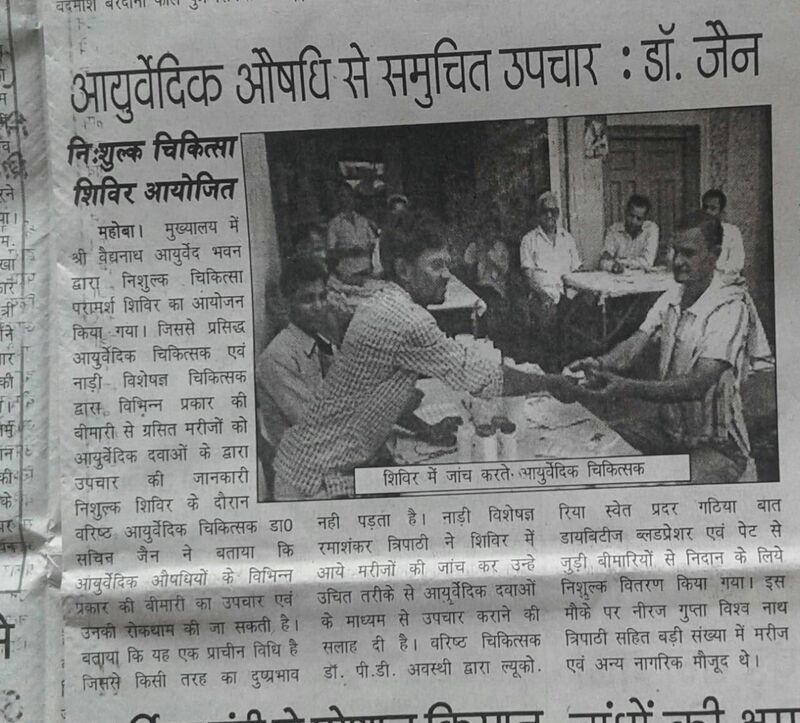 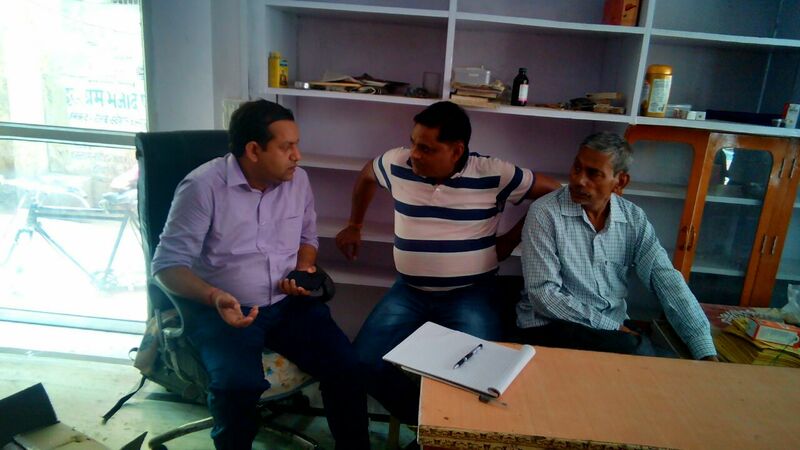 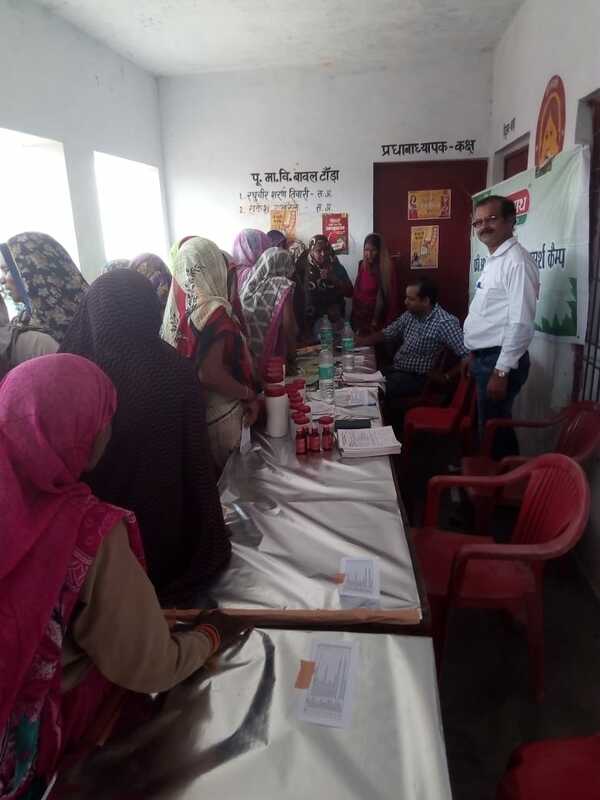 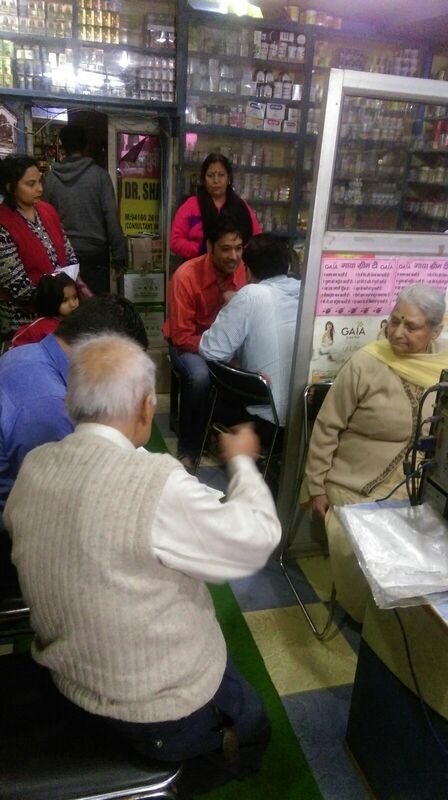 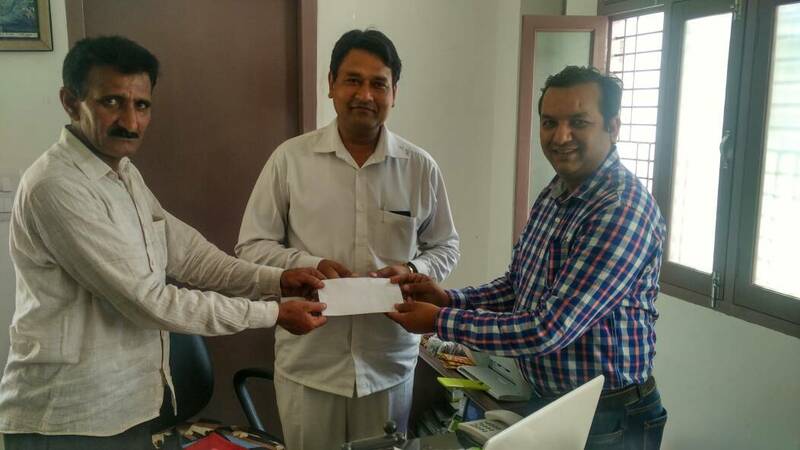 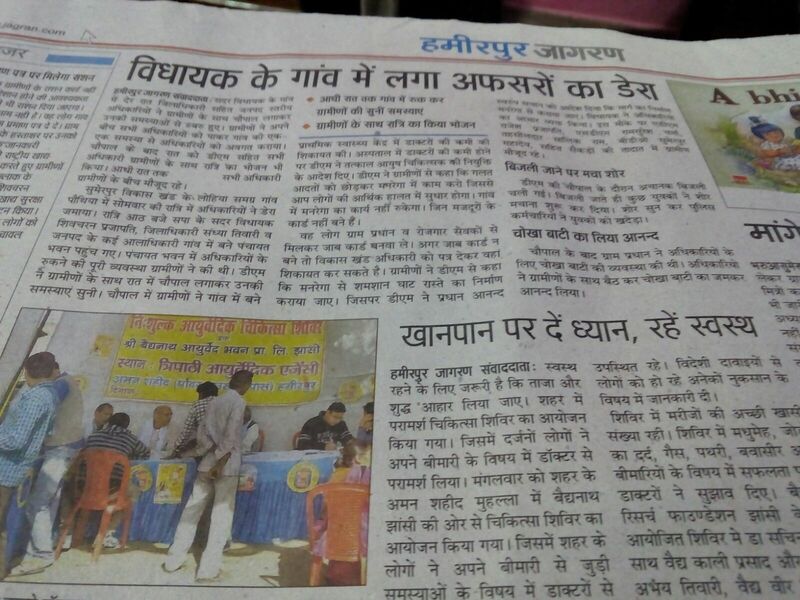 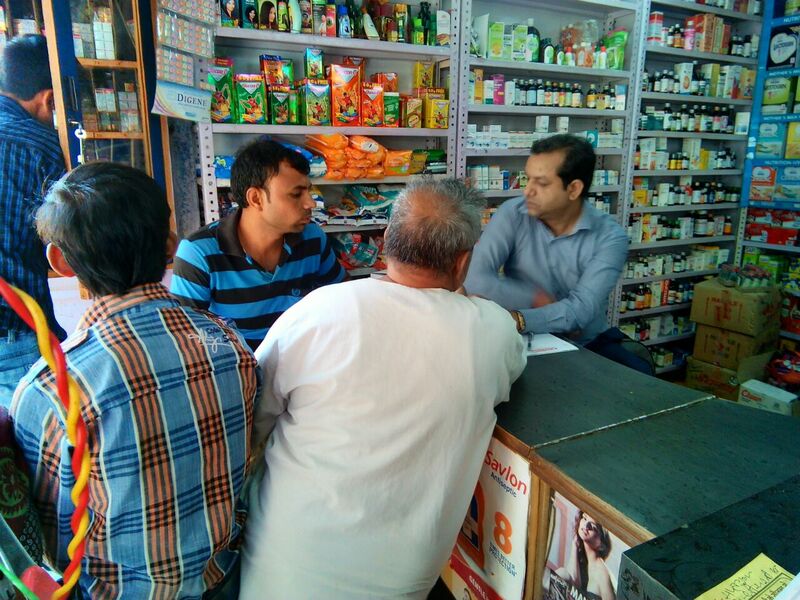 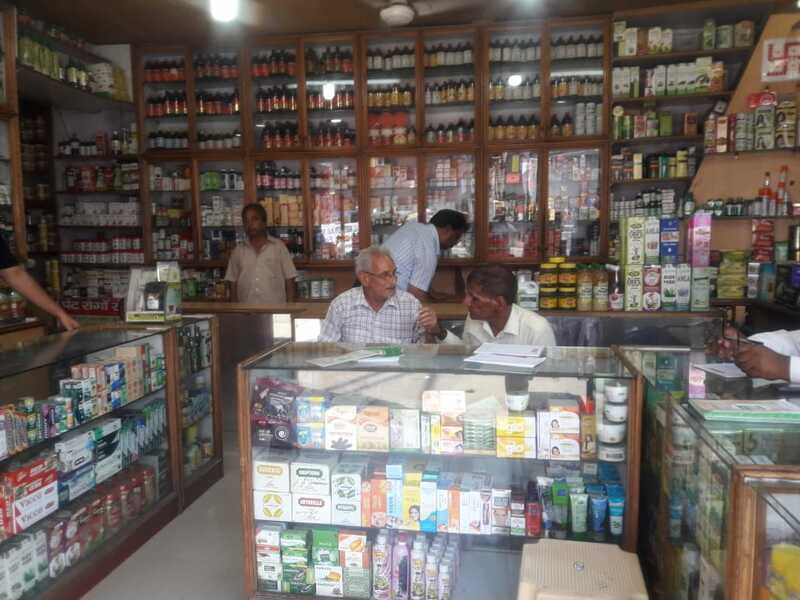 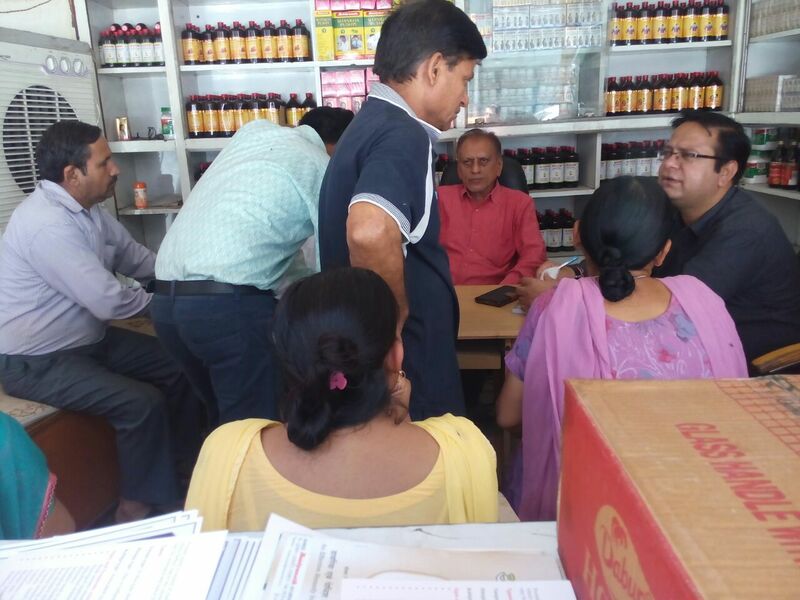 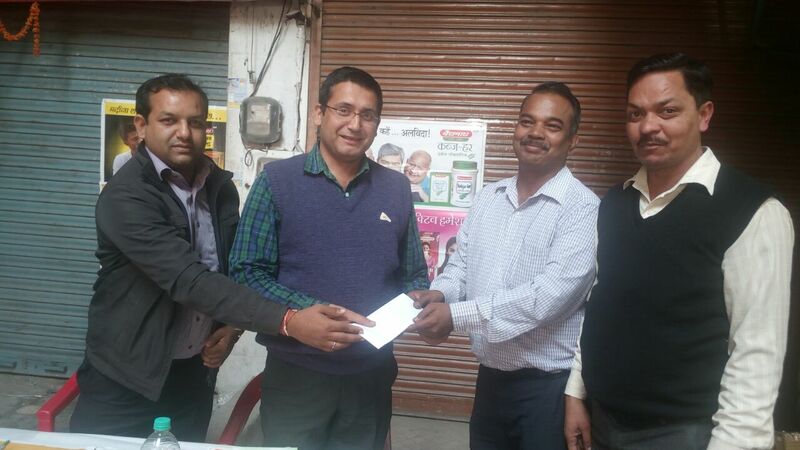 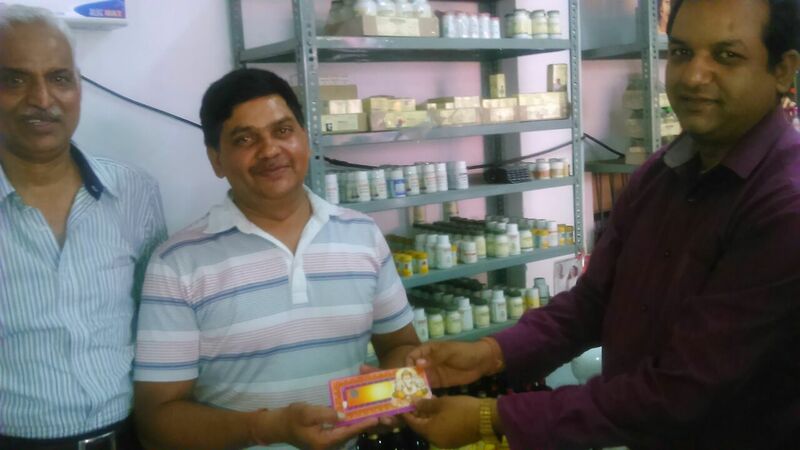 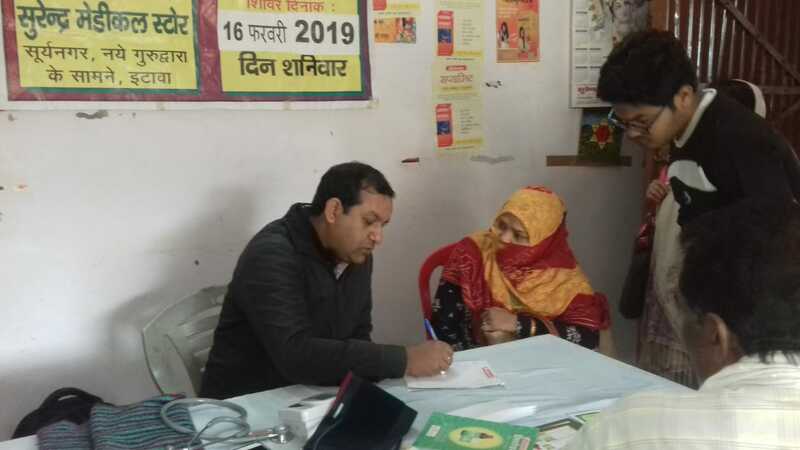 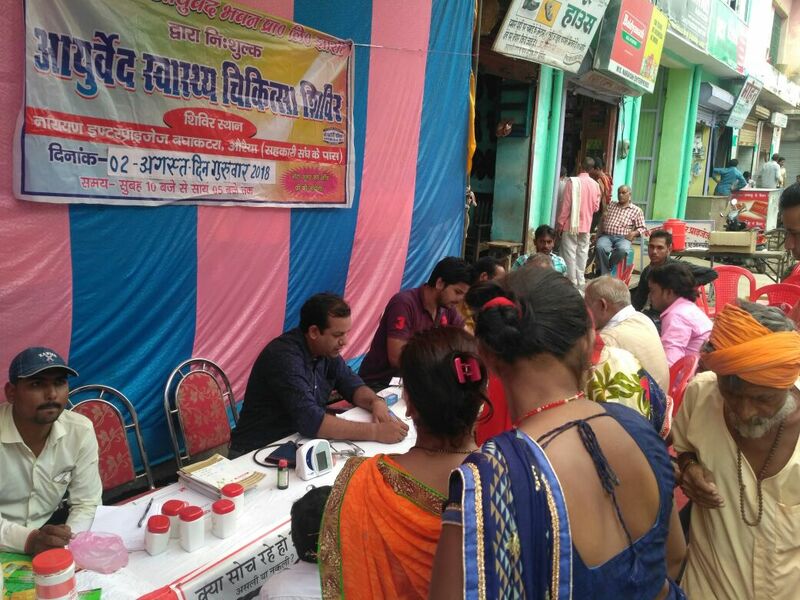 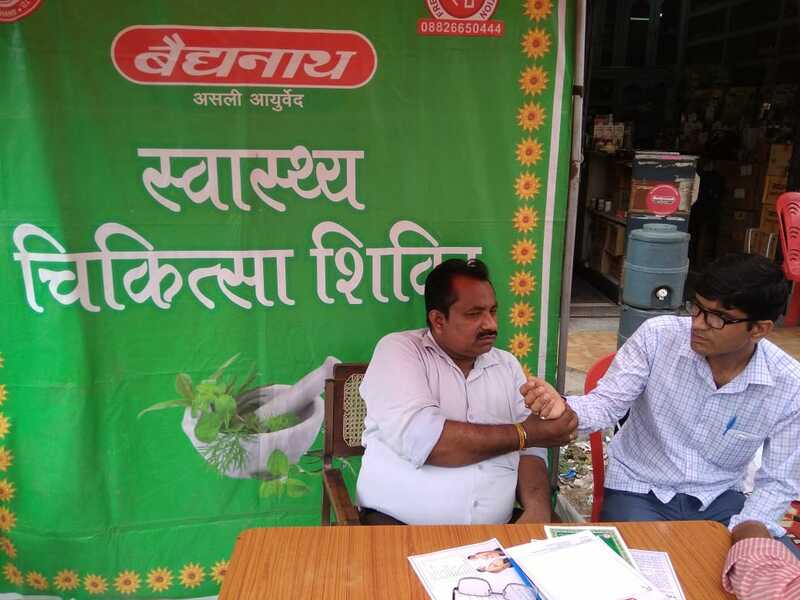 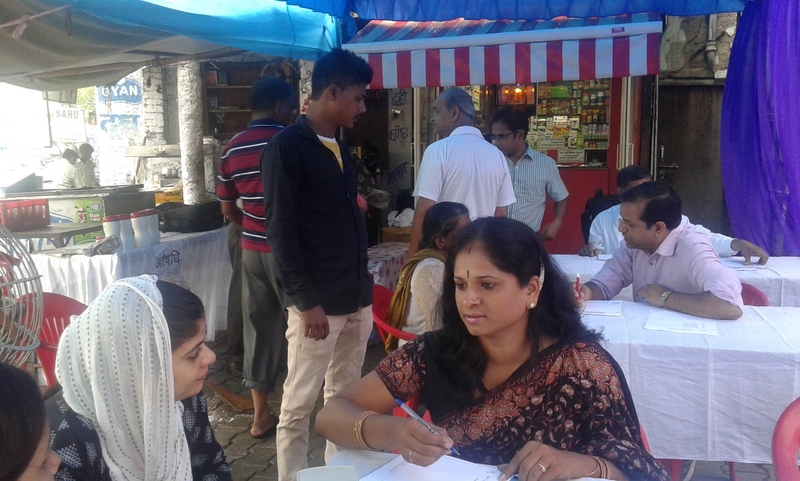 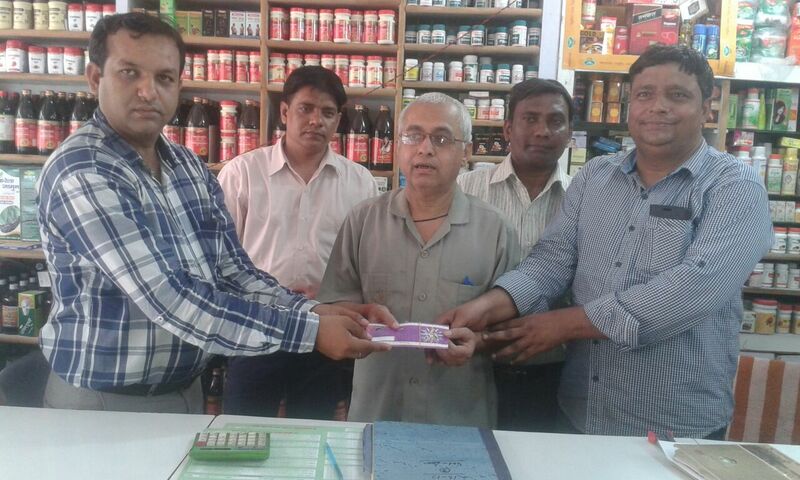 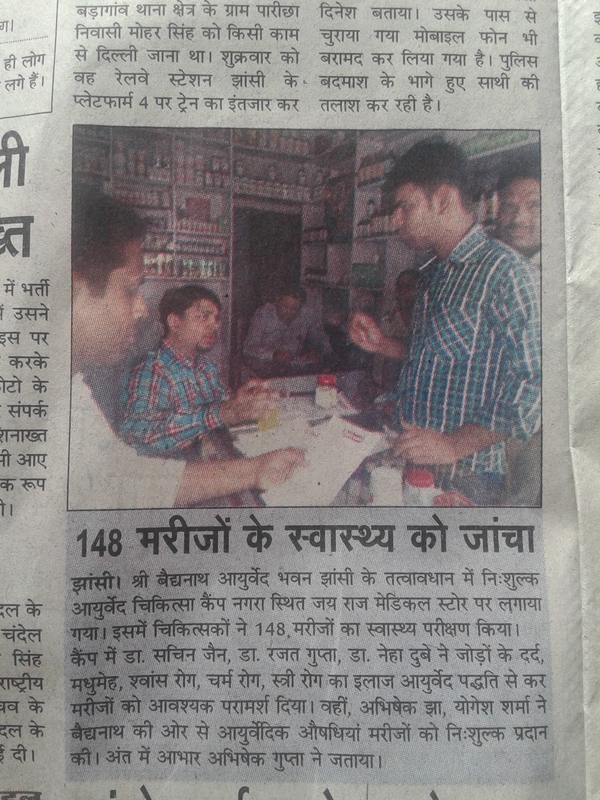 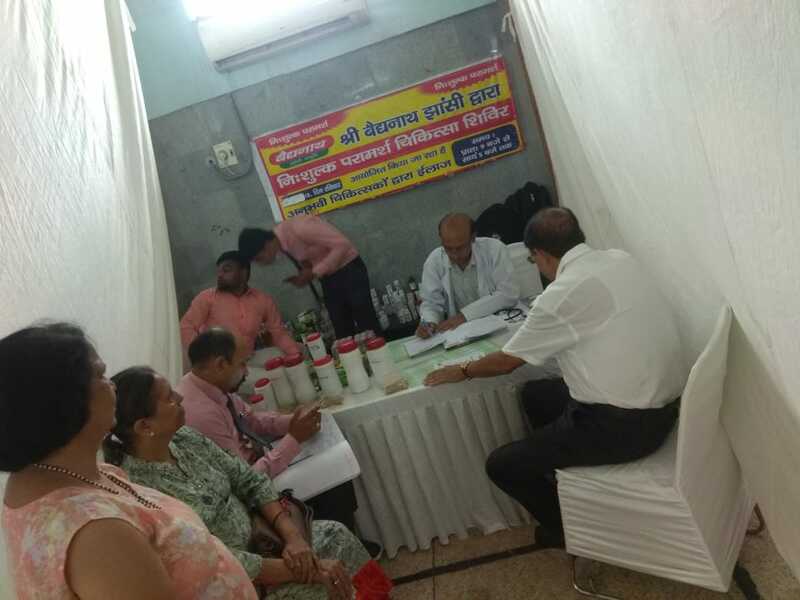 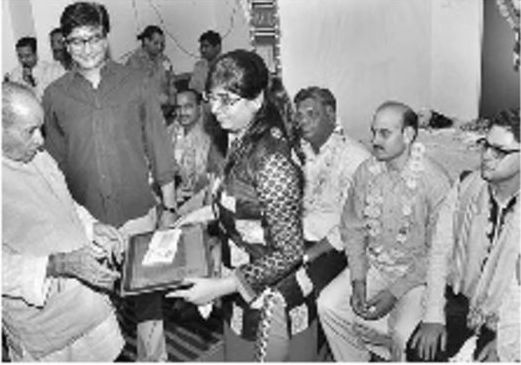 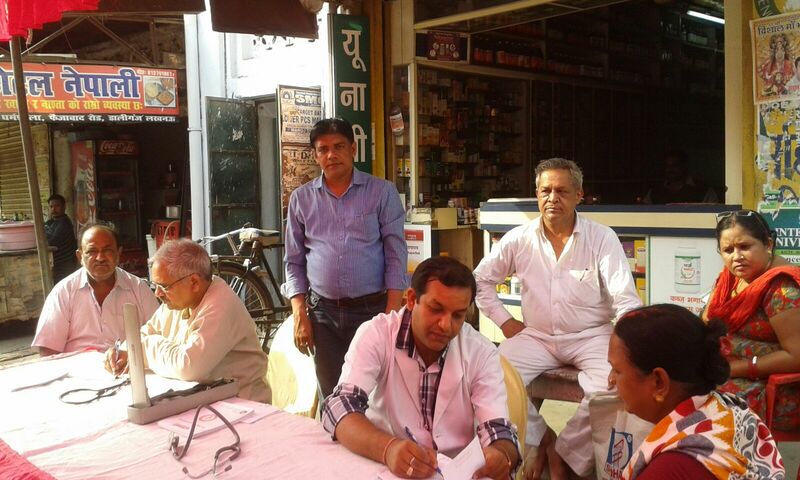 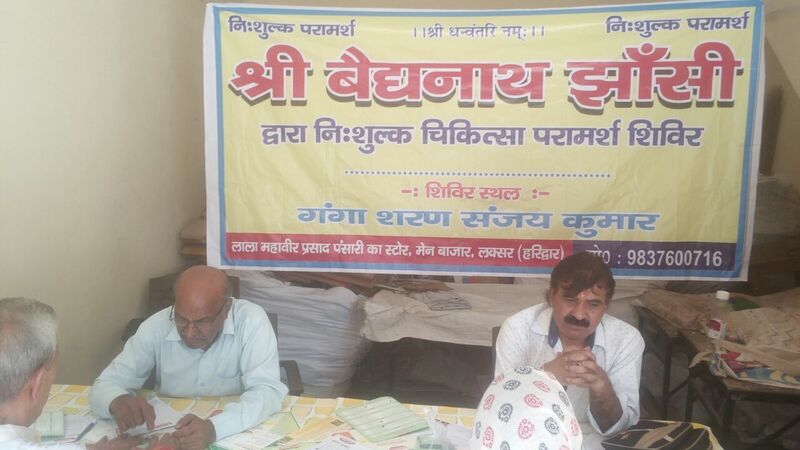 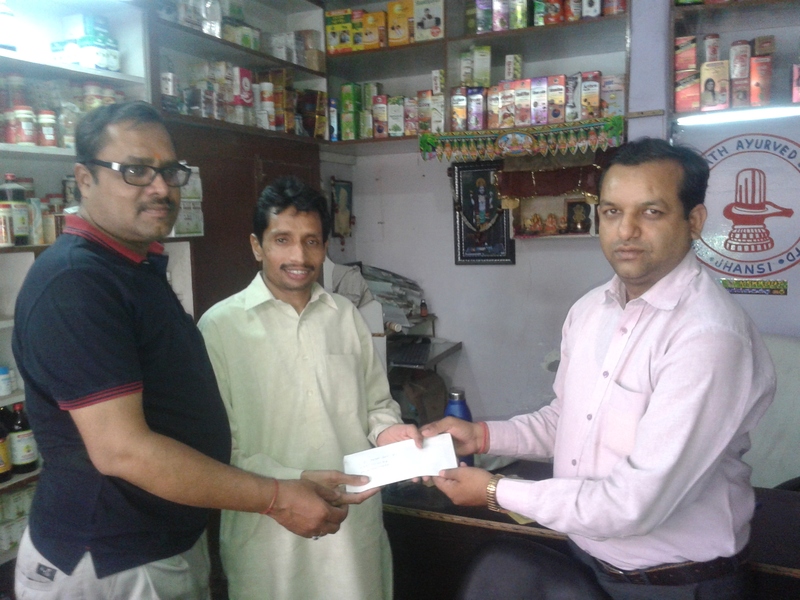 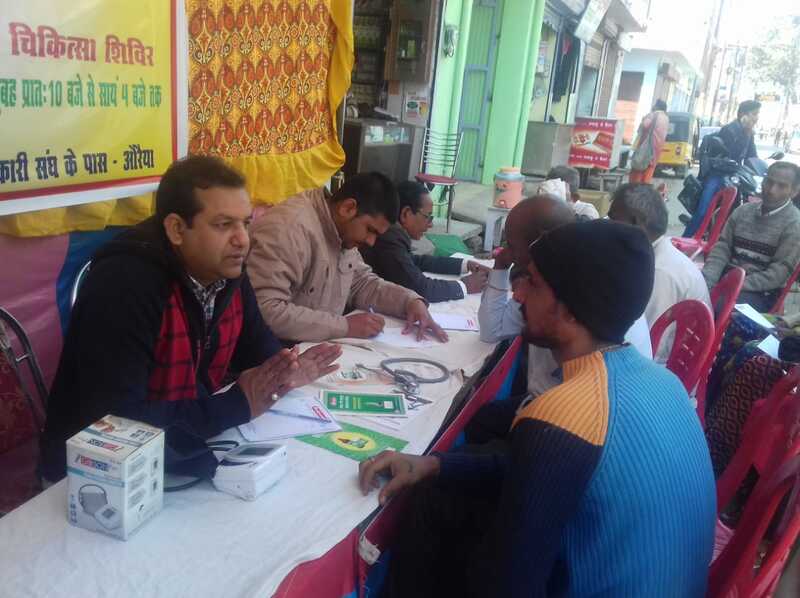 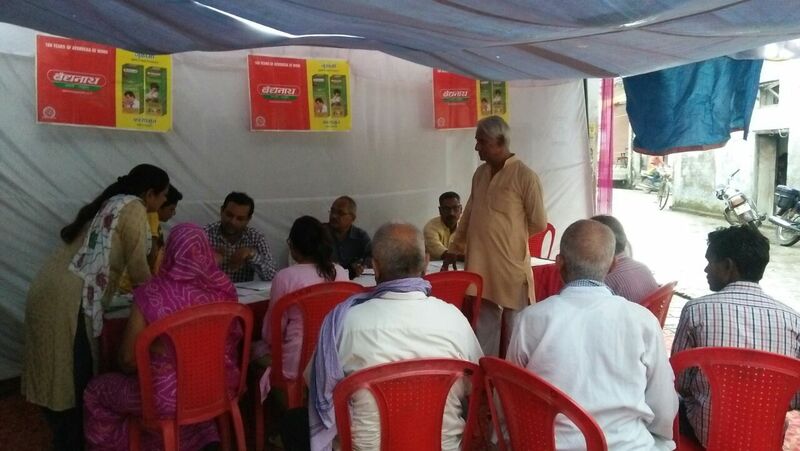 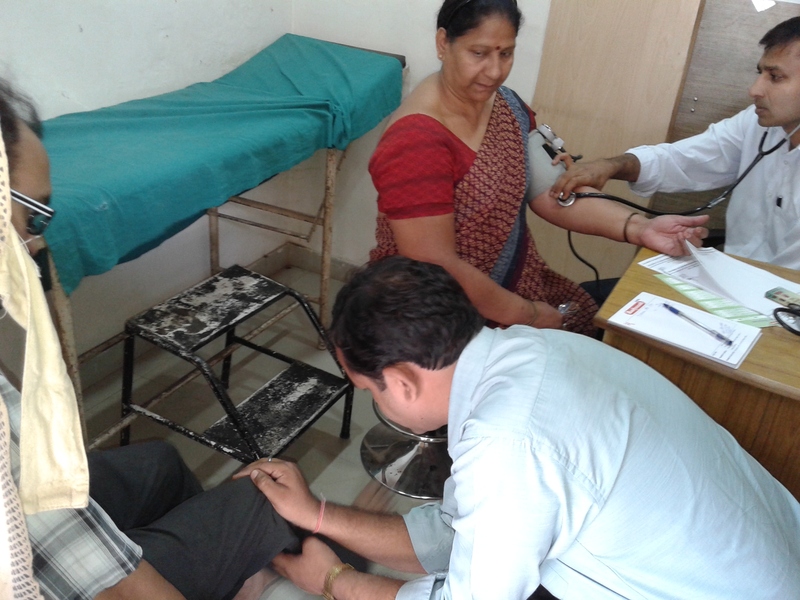 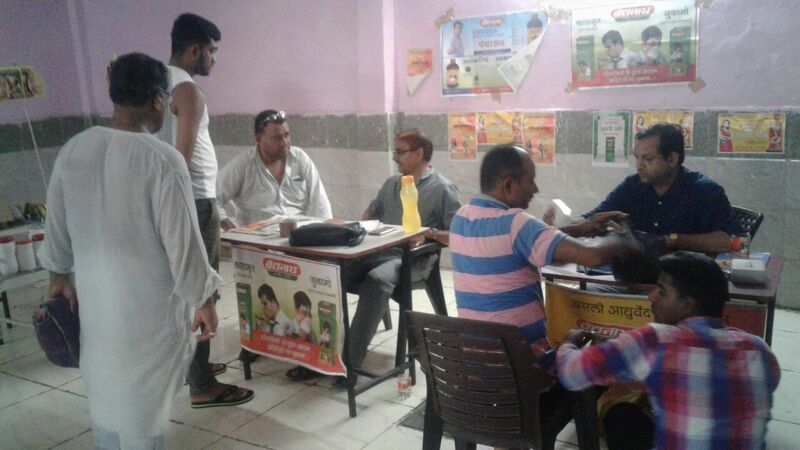 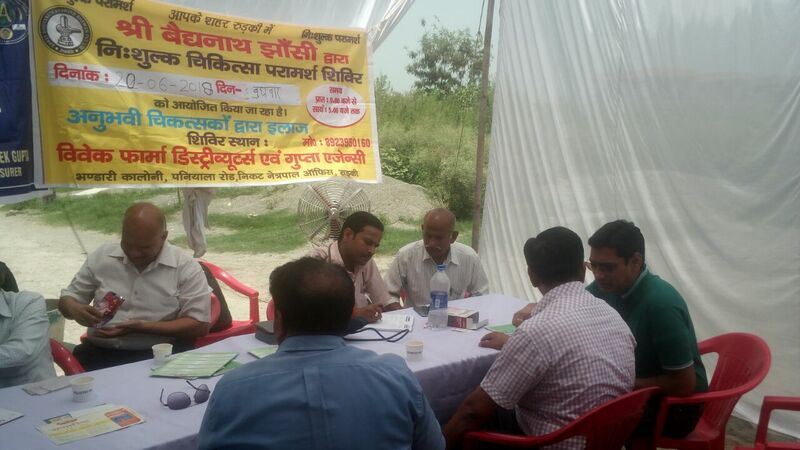 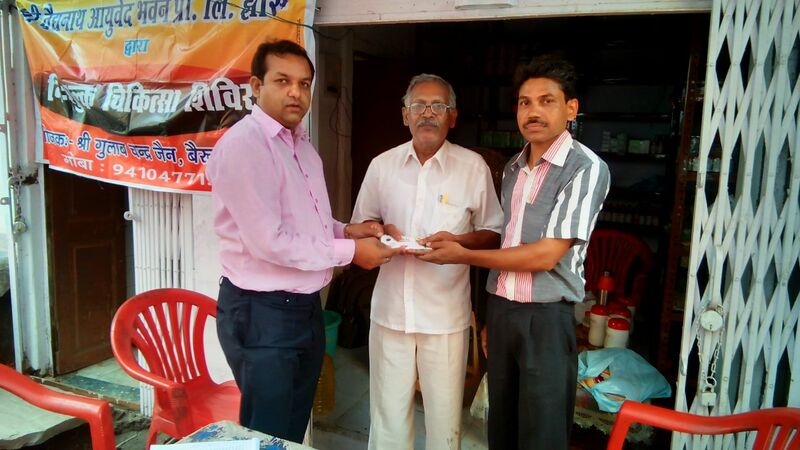 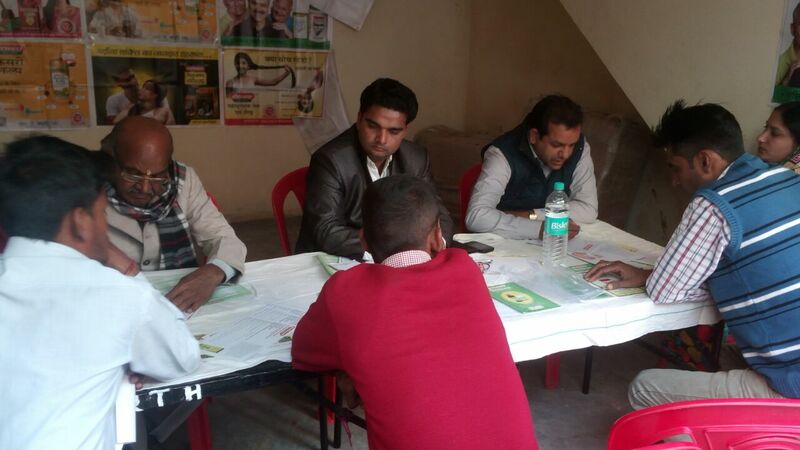 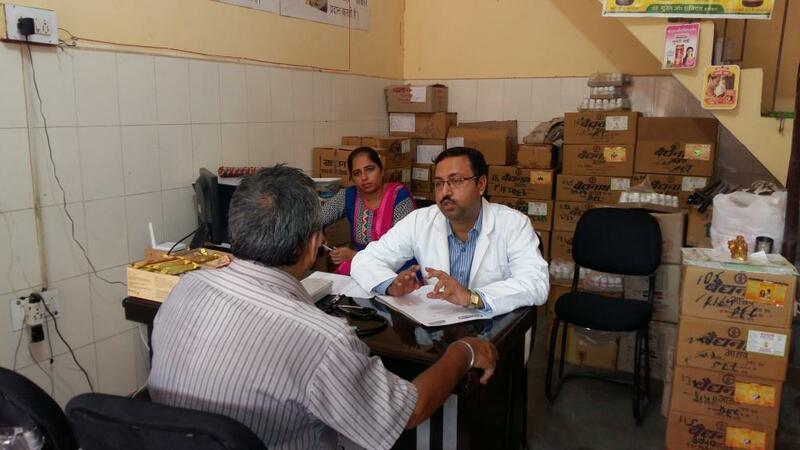 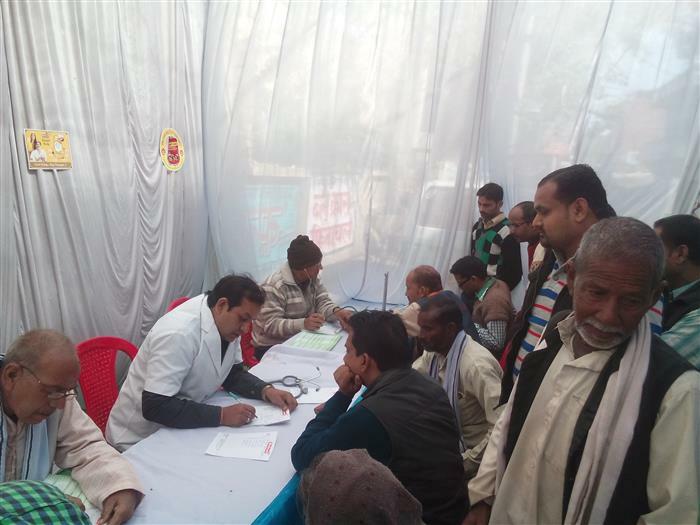 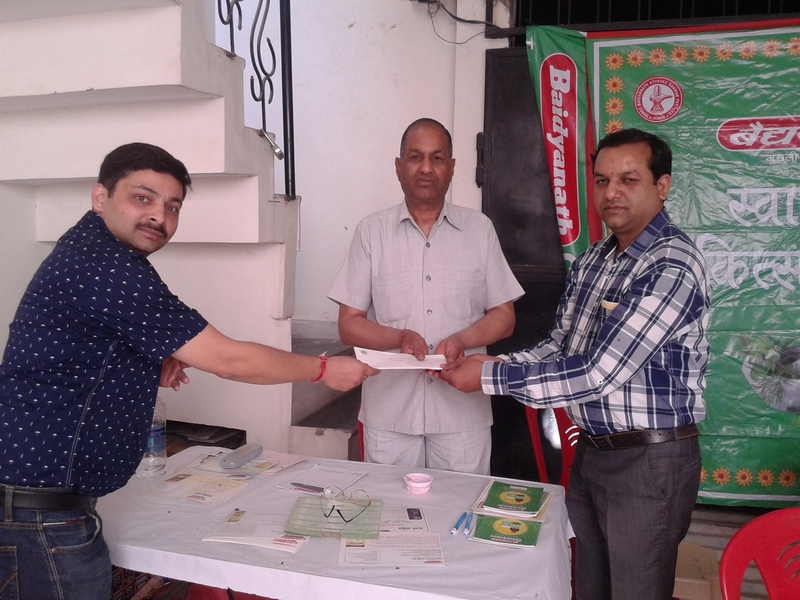 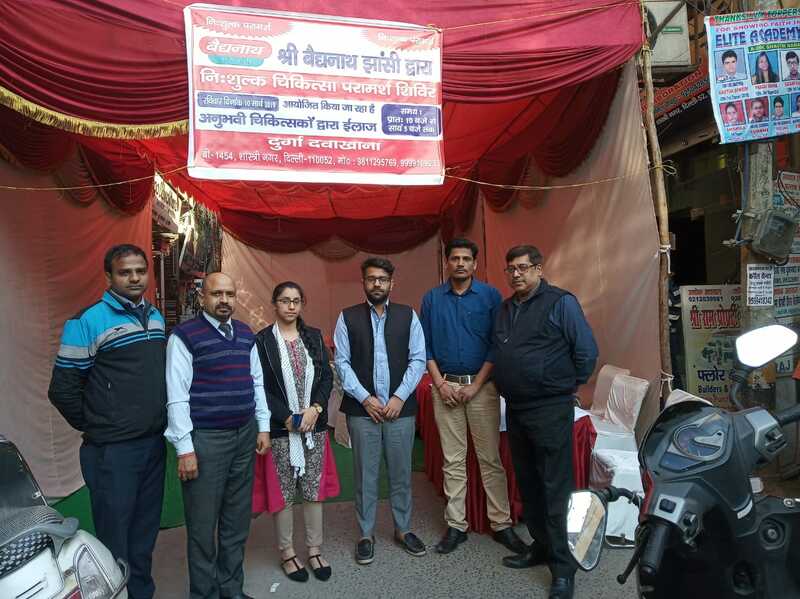 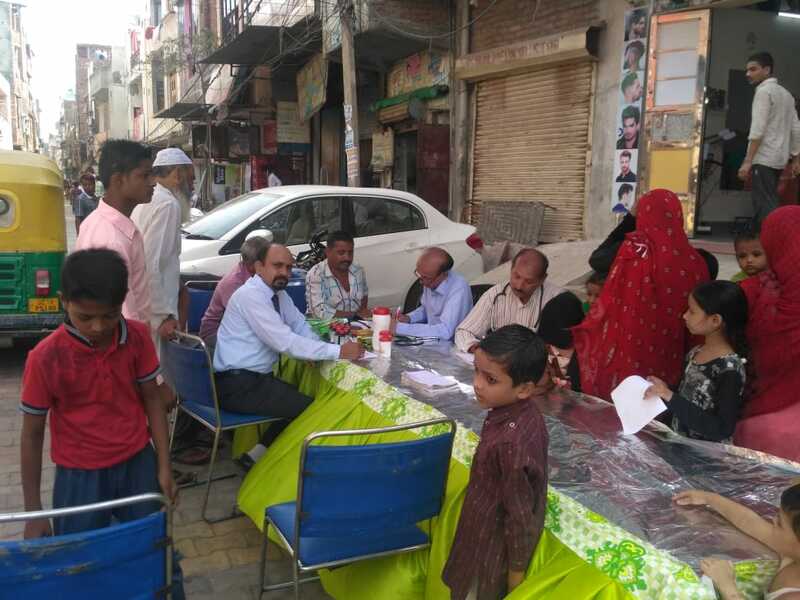 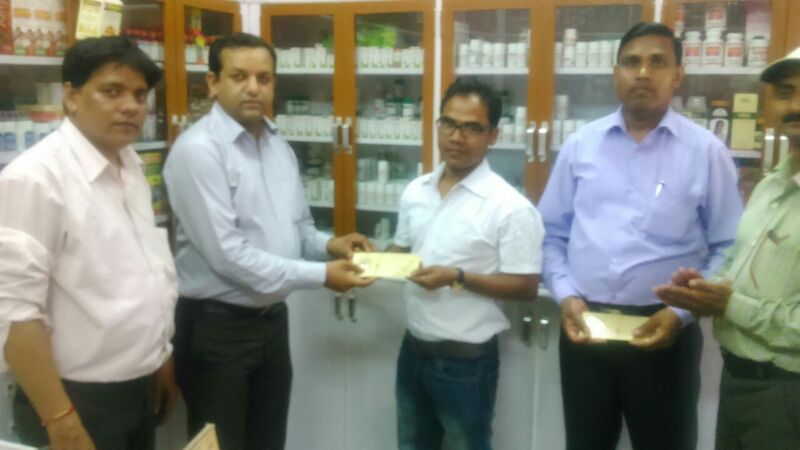 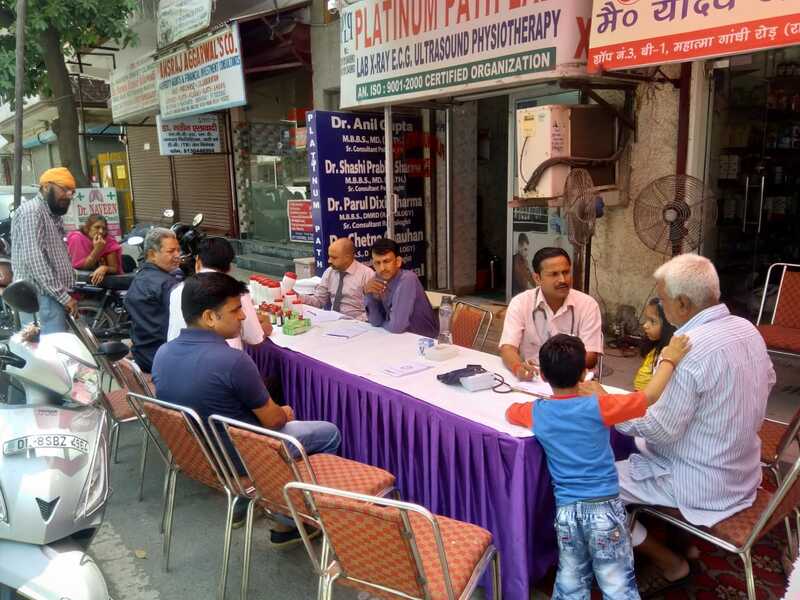 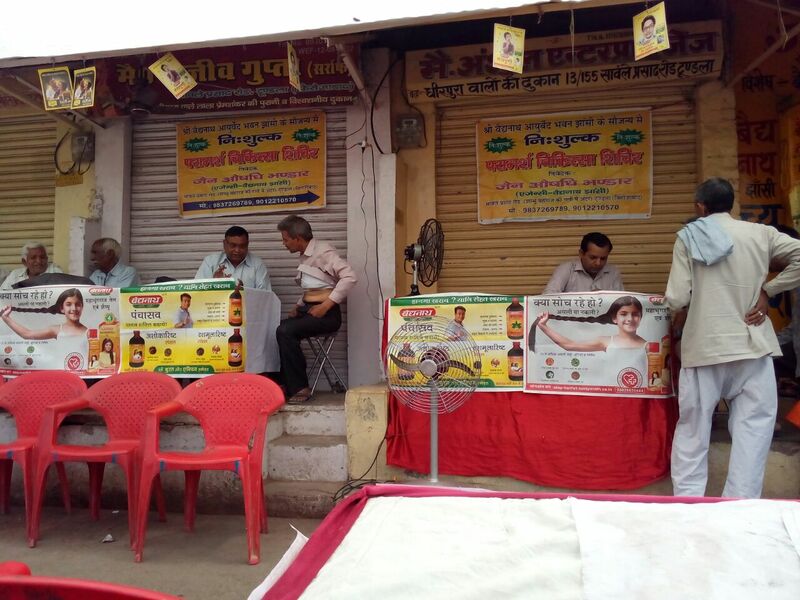 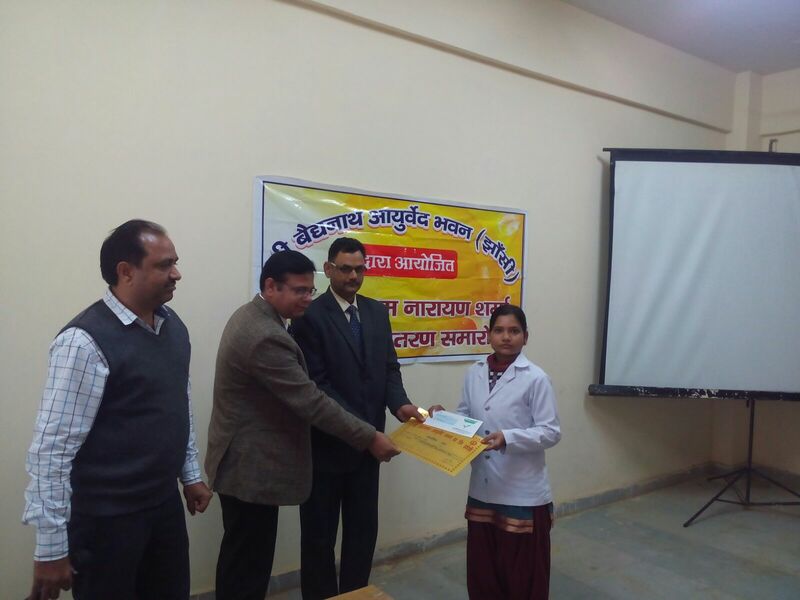 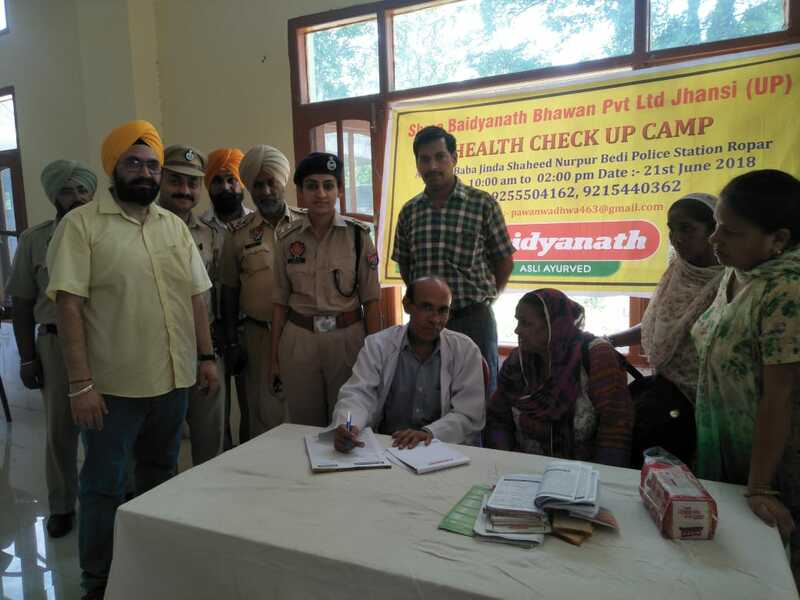 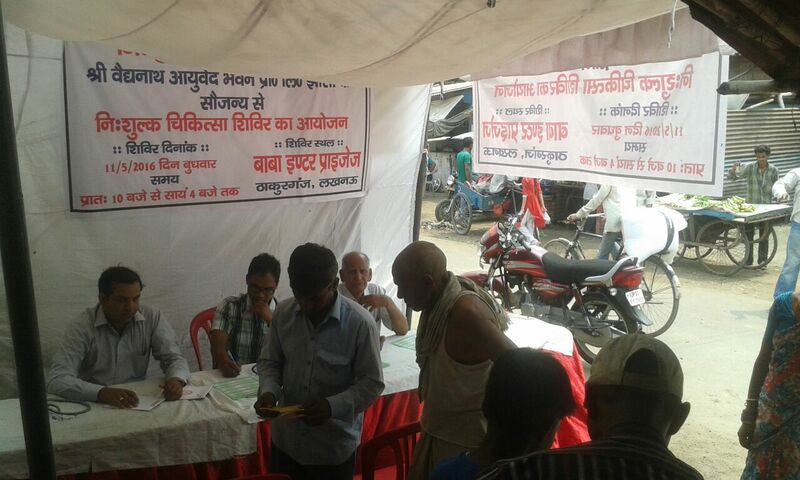 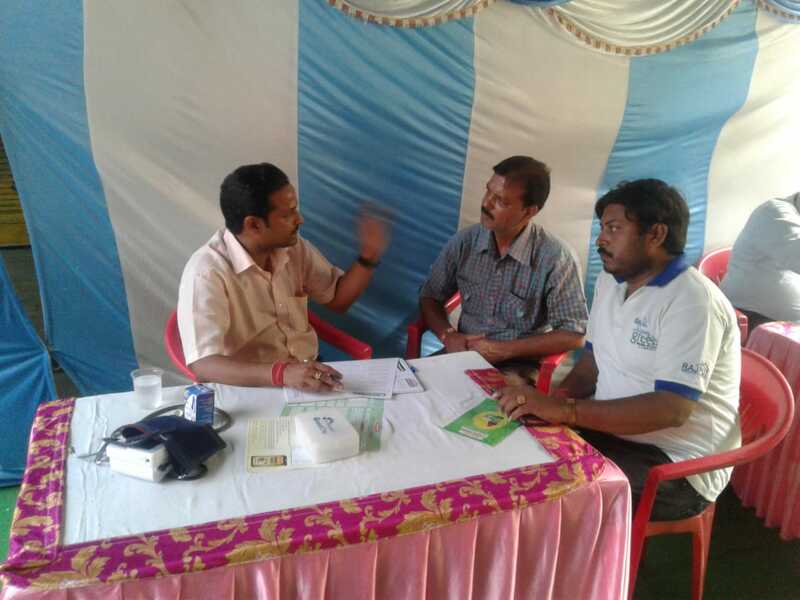 Free Health Checkup Camp @ Yadav Ayurvedic Store, Delhi. 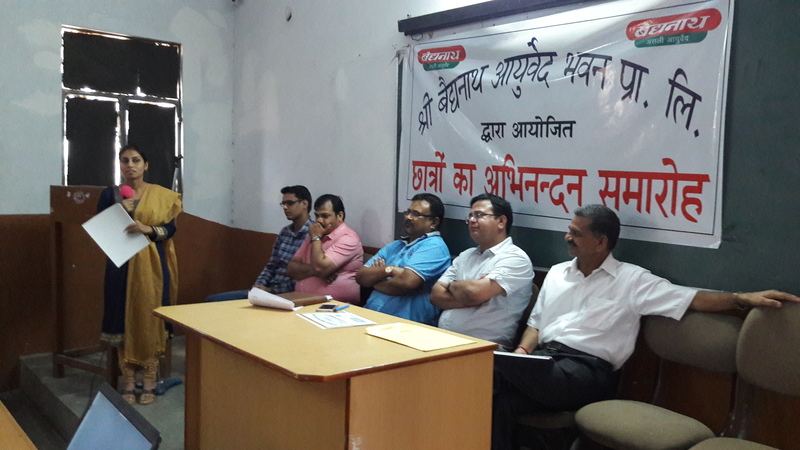 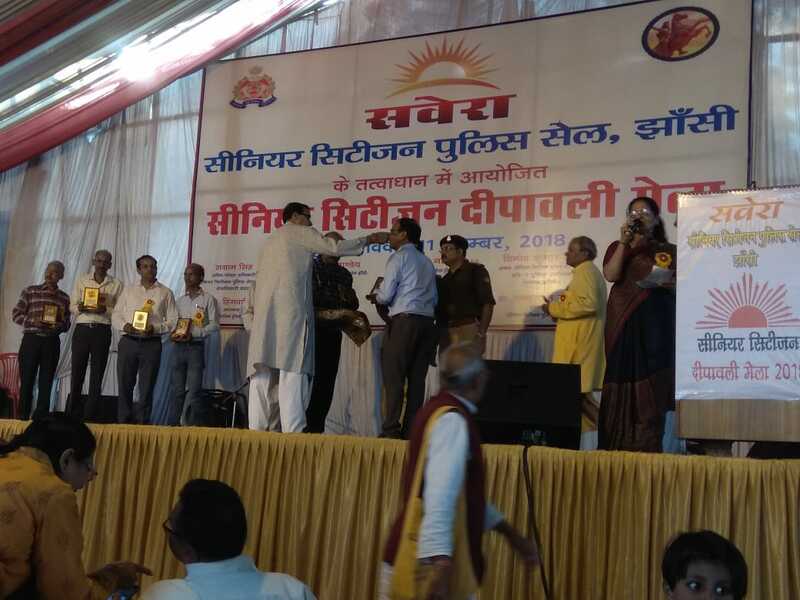 Bhgwan Dhanvantyari Jayanti & Vishwa Ayurved Diwas.